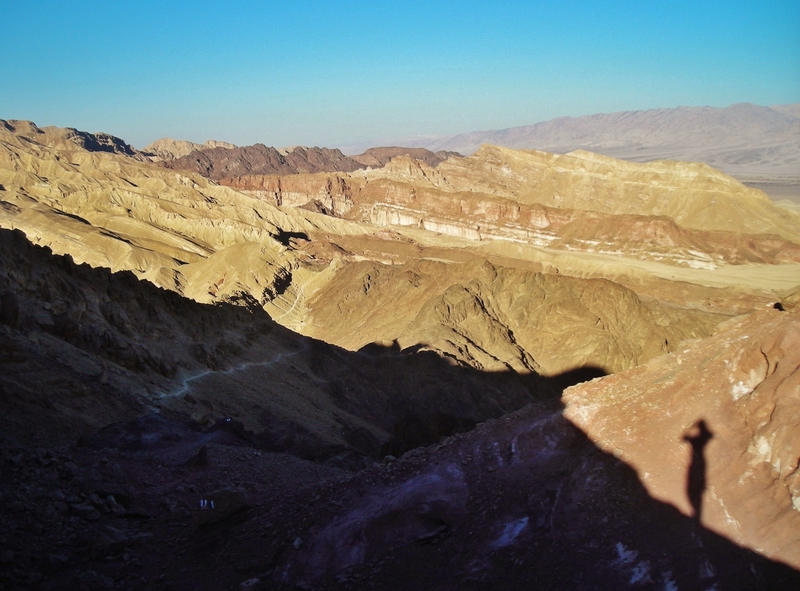 “The colorful Arava Mountains stretches behind me as far as my eyes can see. the years have come to trust. a homecoming to the infinite and the natural lightness and freedom of my soul. and down steep mountains, along rough crater edges and the extra weight on my back. Despite bleeding inflamed blisters that feels like walking on broken glass. Thank you deeply for re-blogging my post! that is stunning!! i think there may be someone following you to the right! RUN!! Run? But I have a dragon! lol!! ahhhh! I forgoterated! then you’ll be fine! the desert was something; the roar of the still! What thoroughly wonderful free spirit!